Earlier today, we reported that Rainbow Six Siege will not have a battle royale mode, according to the game’s Creative Director, Xavier Marquis. This might be a turn-off to some, but if you were wanting to get your hands on one of the best tactical shooters of this generation without having to spend any extra cash, you’re in luck. A tweet from the official PlayStation page announced a PS Plus promotion wherein new subscribers can download a free copy of Siege. This is only applicable for users who buy a 12-month subscription to the service and runs through 3/3/2019, so act fast. This is actually a pretty good deal, since the tactical shooter doesn’t go on sale too often. It’s not uncommon to see it for around $40 year round, so if you were on the fence, you might want to jump on this deal. Now is a great time to jump in, as Year 4: Season 1 will be kicking off soon with the release of Operation Burnt Horizon. 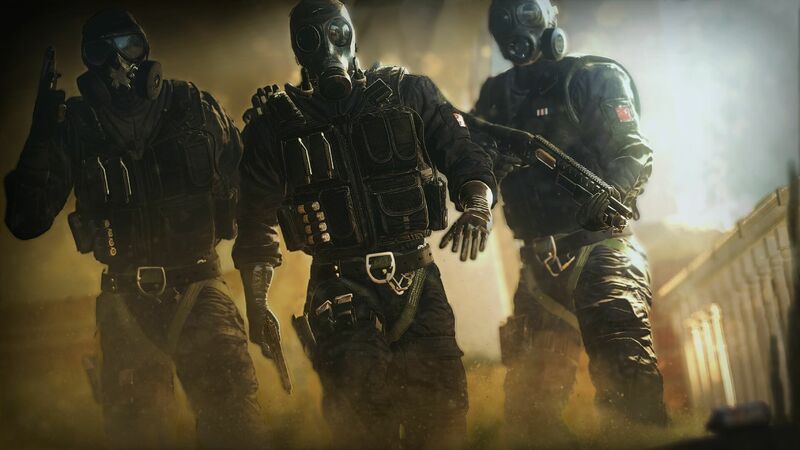 Siege has grown tremendously over the years, turning it into a much more fully-fledged package with a slew of content. It’s also a great game to play if you’re looking for a more tactical experience, as opposed to some of the more fast-paced, in-your-face kind of shooters you’d find today. Keep in mind, this deal is for new users only, as detailed by the tweet’s fine print. Will you be taking advantage of this deal? Let us know! Edit: You can actually take advantage of this deal through March 3rd. There was incorrect info on social pages stating that it would last until February 25th.